With over 20 years’ experience in the catering industry I have provided beautiful tasty and nutritious foods for weddings birthdays and celebrations of all kinds. I believe good food begets great events and will go that extra bit to ensure customer/consumer satisfaction. 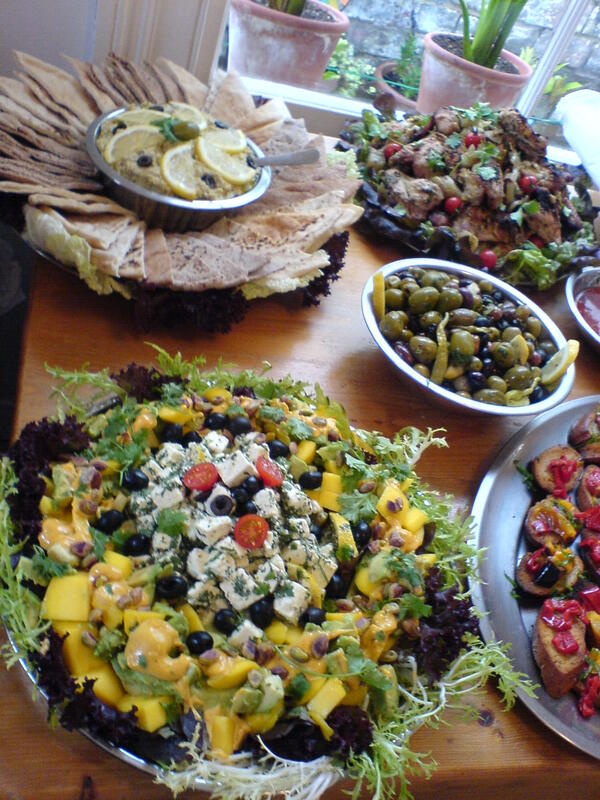 I provide Buffets from 50 up to 300 and will tailor each event to suit.